myRosys allows effective social media content collaboration within the teams and helps create engaging content by identifying the content that works. Create interesting content along with your team members. 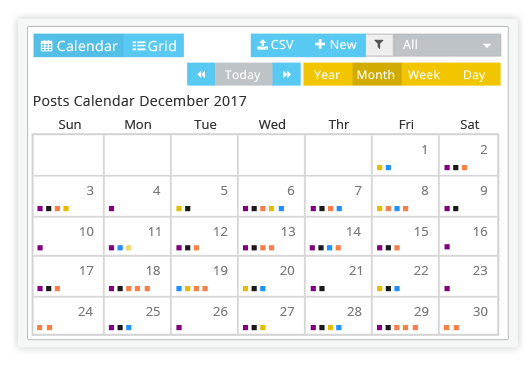 Reduce time spent in coordination with your team members over email and calls. Browse the stream of curated content in your myRosys account and schedule as per your social content strategy. 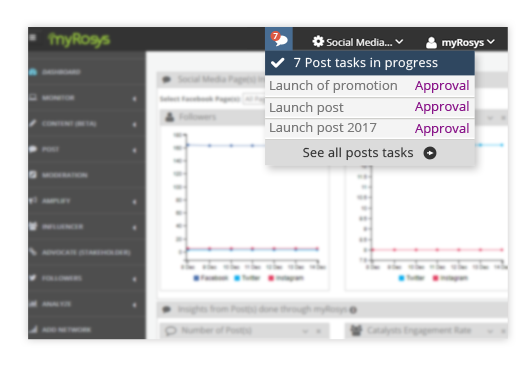 Schedule posts multiple times with real-time access to utilization report of curated content. 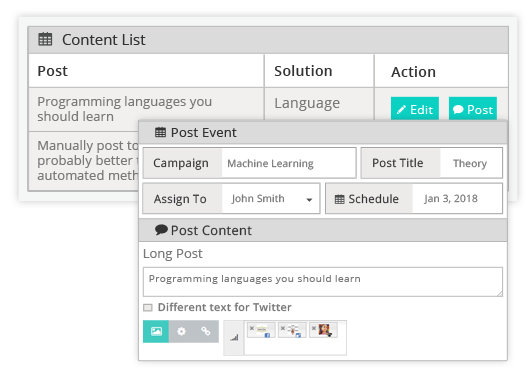 Manage content curation and posting along with your team members. Get detailed report of content posted after curation. 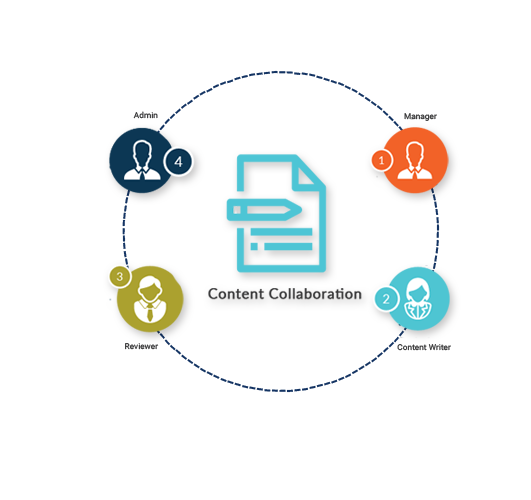 Utilize content assignment, creation, review, and approval mechanism to seamlessly manage team-based content creation. Get real-time tasks' notifications.